Aaah…. nothing much to do on a Sunday. Felt like going for a movie but had no prior booking for any of the good-to-watch movie, so what do you do? Watch The Da Vinci Code? The lady spoke back, “Cakap Melayu”. Oh.. but she did look Chinese! Fair and even with Chinese features! Though I’ve to admit when she spoke, she sounded Malay. After I repeated myself in Malay, she replied, “Depan sekali”. Oh great. Said No, thanks.. went back down to look for Yan and my sis… and we went look-see-look-see in Popular Bookstore. 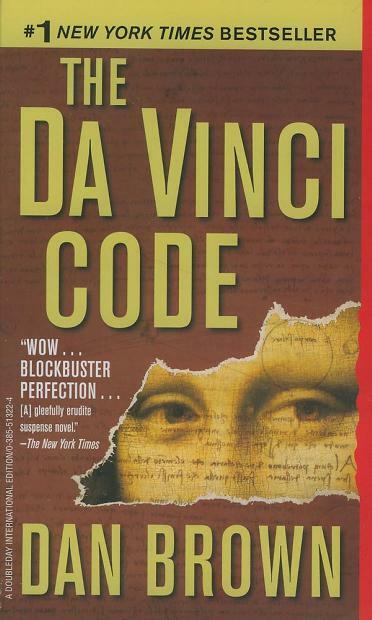 Saw the book “Da Vinci Code” and aargh… the itch to watch the movie returns! But depan sekali wor.. so how? Stalk the ticketing counter, what else? Go to the ticketing counter. For the movie you wanna watch, find out how many “Uncollected Reservations” they show in the info screen, which usually hung above the ticketing counter. If the reservation list is 150+ then you are in luck. Else go and sulk. Find out when they released uncollected reservations, usually 45 min before the show…. At the exact released time, you’ll see the “Uncollected Reservations” line go red, the number gets reset to “0”. No, this does not mean suddenly someone came and collected all 150+ of the reservations. It simply meant the reservations have become open-game to everyone! The status color for this show should also turn from orange back to green. Yeah…. Quickly amble your way to the ticketing counter. Not run…. please. You should now be able to get your tickets! I reckon except in hot cineplexes like Midvalley and KLCC, most of them have a large % of uncollected reservations! So if you are really hard-pressed to watch the latest movie, you might wanna try “ticket stalking”. btw, what was I suppose to write about here? 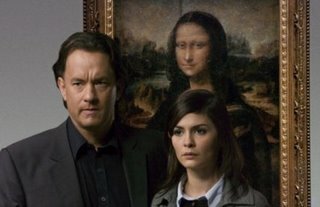 Oh, yes the movie “Da Vinci Code” itself! hehe…. What do I think? Let me see…. France is indeed a beautiful place. I must be one of the twelve who have not read the book. I came, I saw, and I forgot. I can imagine how the book could be a page-turner.. but alas on screen, they would need something more arresting to grab our attention. Perhaps Bratt Pitt as Langdon… or Angelina Jolie as Sophie… sorry, my thoughts started to wander. To give credit, Dan Brown did do his homework to come up with the premise for his book. It also raised some interesting questions. It stirred my interest to know more about the Knights Templar, the history of Jerusalem, the Rose Line among others. 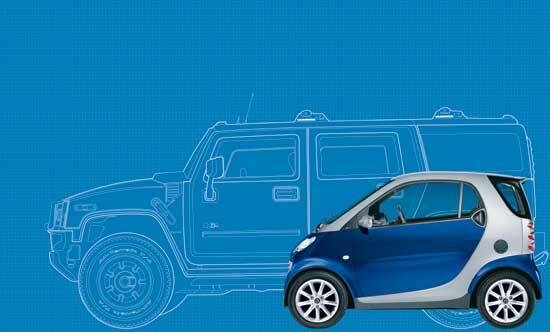 And I also found out there’s a smaller car than the Kancil. I imagine with this car, the concept of side- and L-parking does not apply, no? As an intellectual person, I do enjoy the puzzles and challenges posed by the quest for the truth faced by Langdon and Sophie but I would think as a cinematic experience, it may well fall a little short. 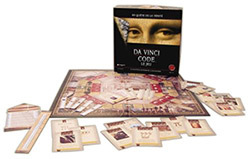 Lastly, the new Da Vinci Code boardgame based on the movie is due anytime…. Is it any good? Eerrr…..